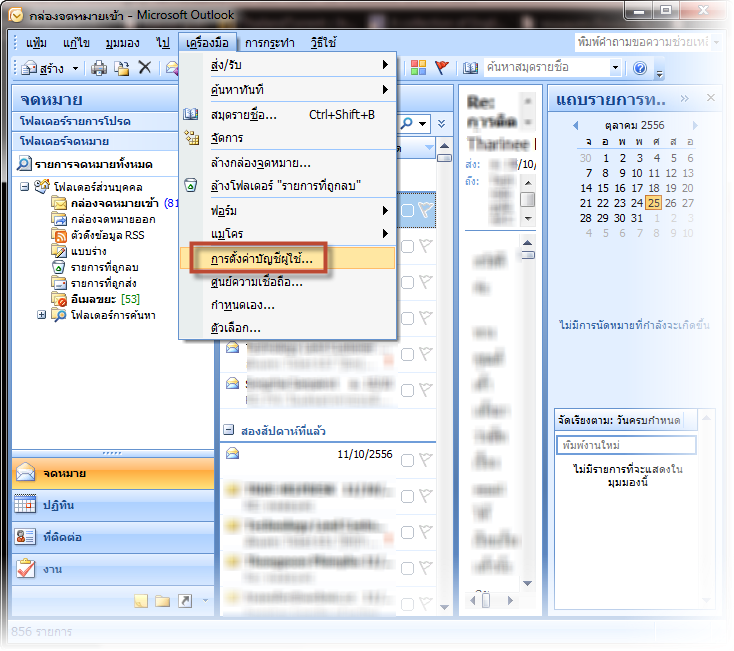 A new window will show, Click "create" button. 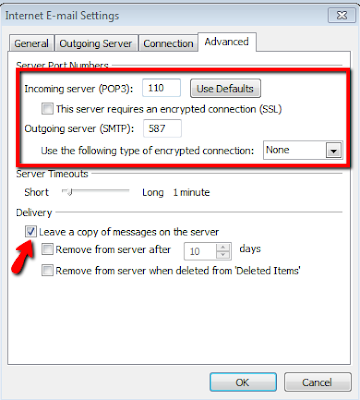 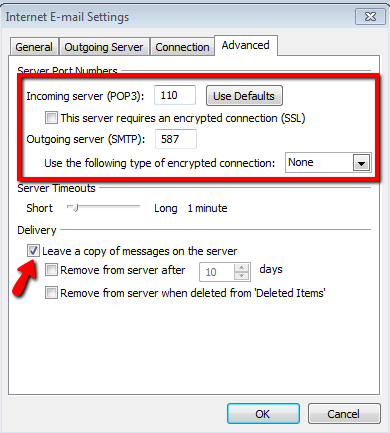 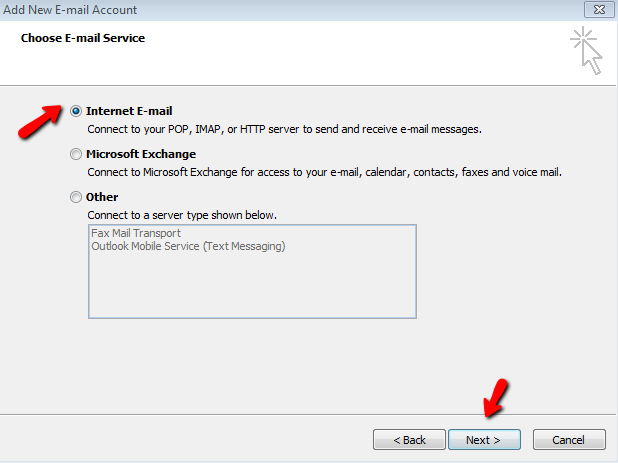 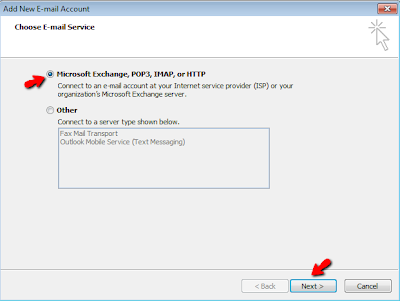 Choose "Microsoft Exchange, POP3, IMAP" and click "Next" button. 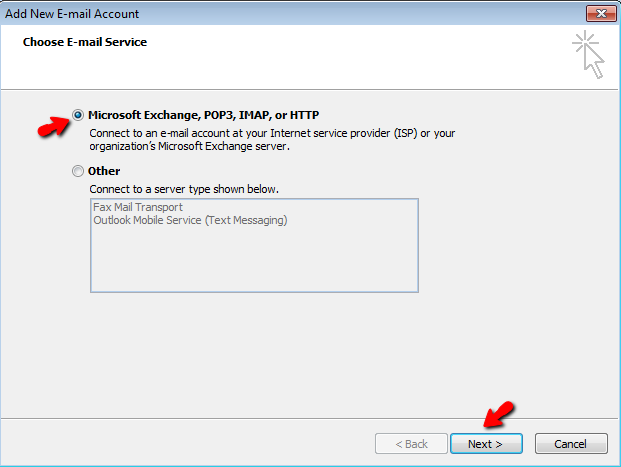 Tick "Manually configure server ....... ", click "Next" button. 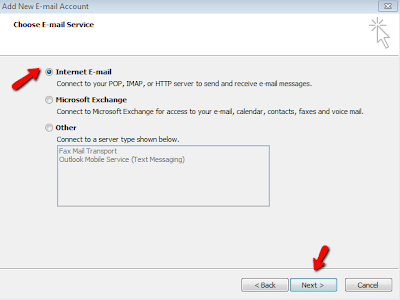 Choose "Internet E-mail", click "Next" button. 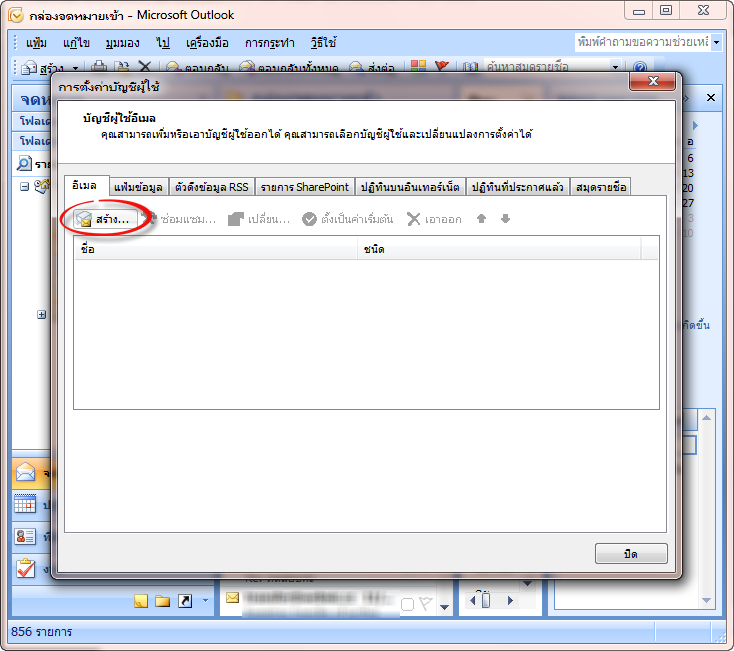 Your Name should be in English. 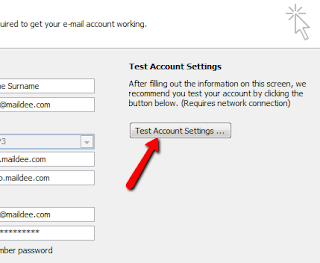 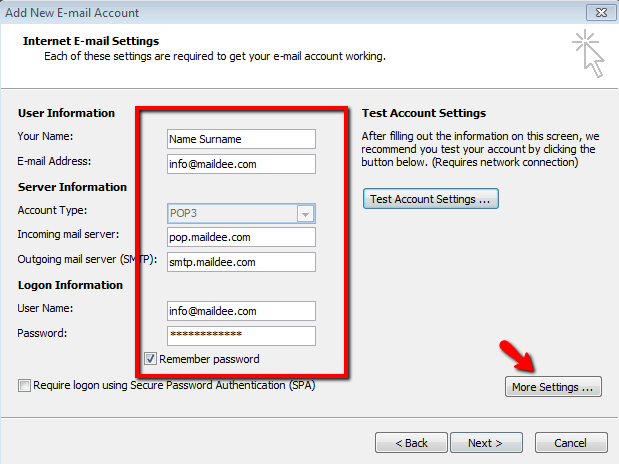 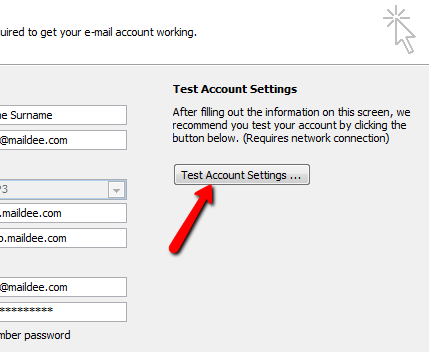 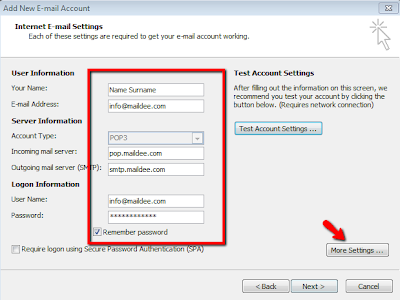 Type your email address in "User Name:"
Set your password, you can change anytime you want. 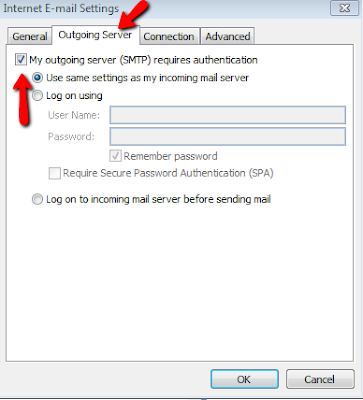 Choose the tab: Outgoing Server, and do tick "My outgoing server requires authentication"
Set the information like this photo and do tick "Leave a copy message on the server"
(The data on your server will move to your computer unless you do not tick it) Then, Click "OK"
Click "Test Account Settings..." for testing your setting. 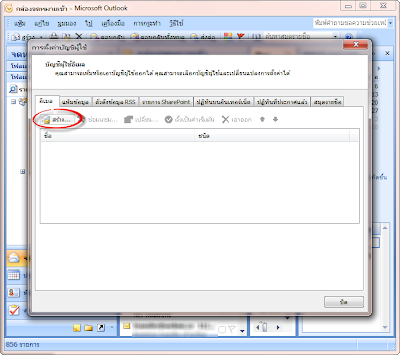 If you set correctly, the status will show: "completed". 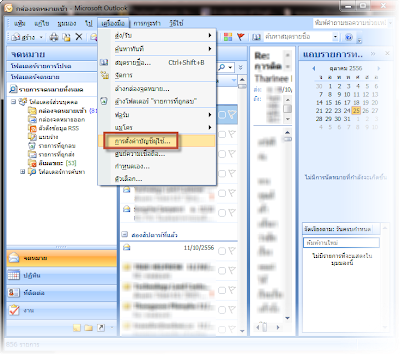 Folder Management ใน Email (อีเมล์) คือ อะไร ?